Something big is coming to Market Market on May 1, 2019. Huge discounts await you on opening day. See you all there! We are glad to announce that our SM City Cebu store is now open! Visit us at the 2nd level of the Main Mall. Move Into Color and Step Into Celebration! It’s going to be a splash of fun and fashion as we celebrate the colorful anniversary of Bata’s SM Makati Branch! Enjoy discounts and amazing prizes on November 23, 2018! 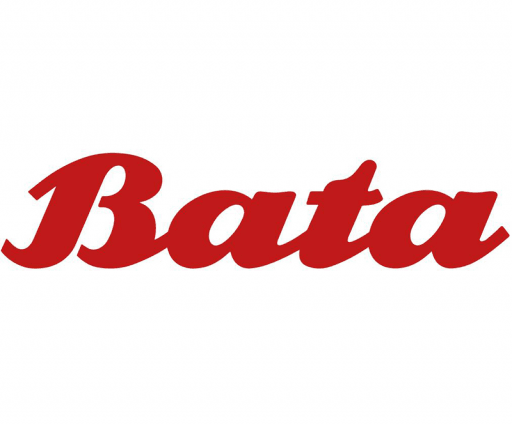 Event starts at 4:00PM inside the Bata store!